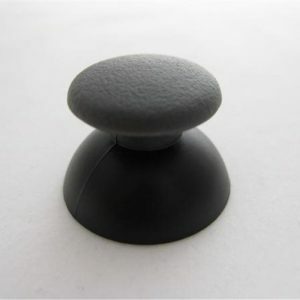 – Dismantle the PS3 wireless controller screw out. 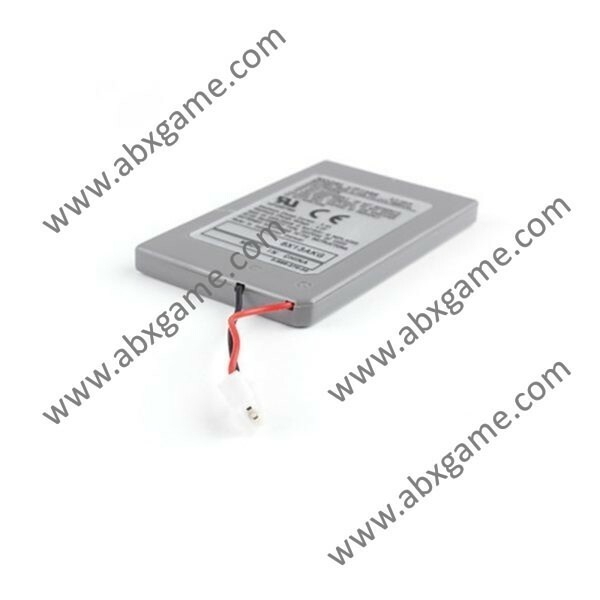 – Open the bottom cover of the PS3 wireless controller. 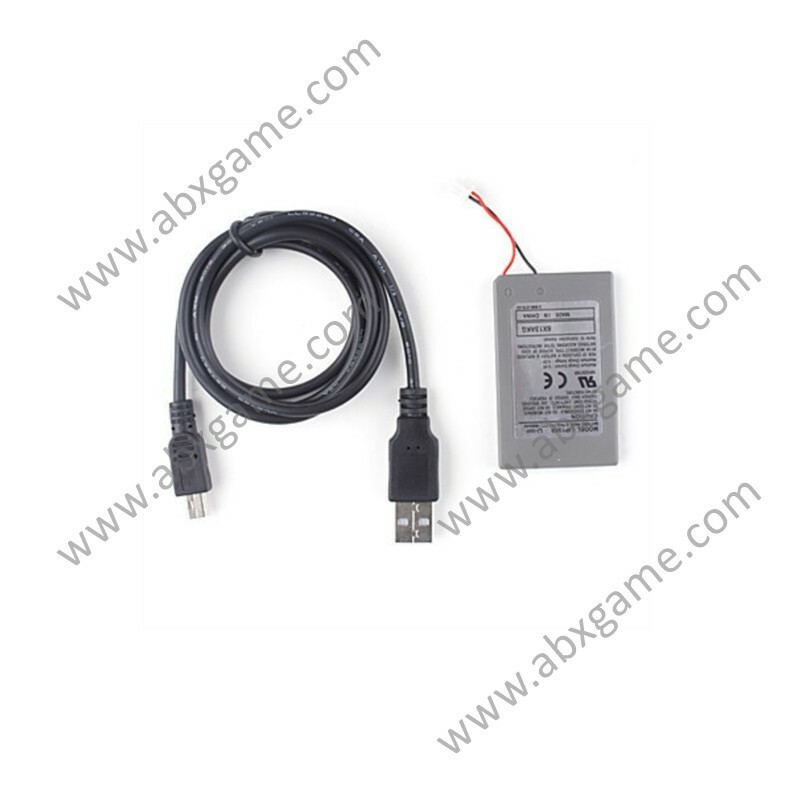 – Change PS3 wireless controller battery. 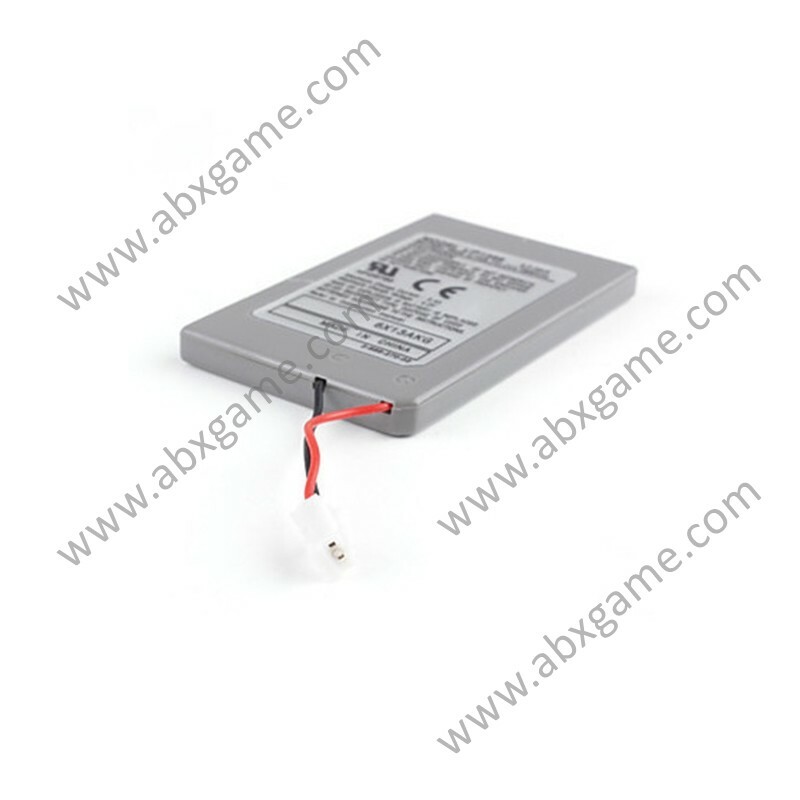 – Close the bottom cover then fasten the screw. 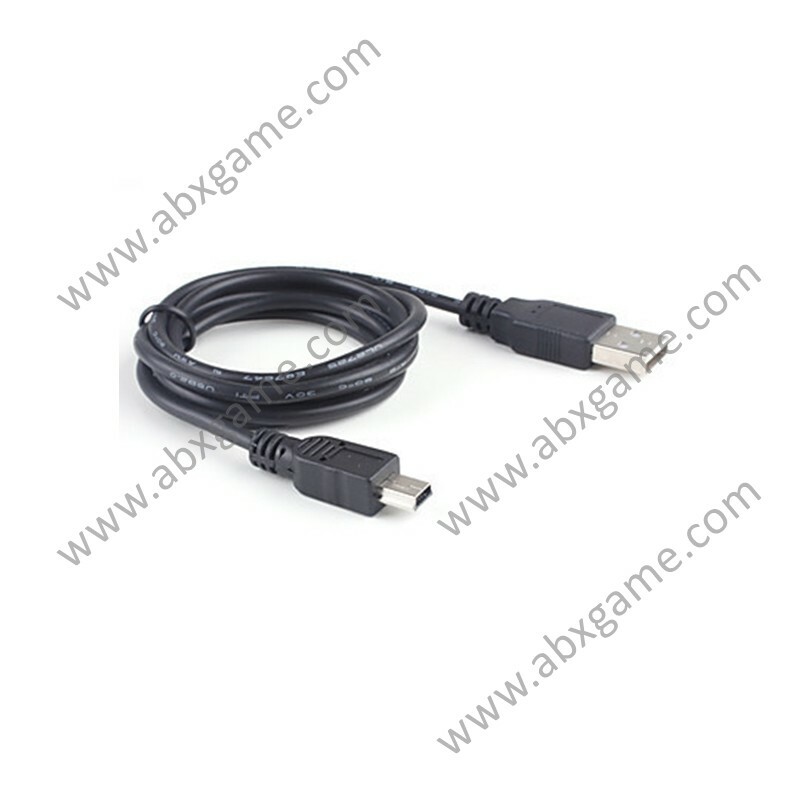 – When PS3 wireless controller has power off you can use USB charge cable.Insert the USB port on the console or computer,then insert the other end to PS3 wireless controller,it can prolong the using time of the PS3 wireless controller. 1. 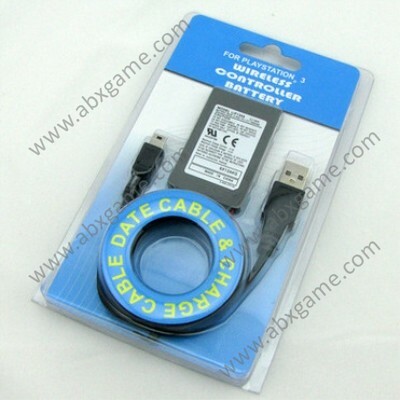 Please carefully read the following manual to use and maintain the PS3 battery and charge line correctly. 2. Do not expose the PS3 controller to the direct sunlight,high temperature and high humidity. 3. Keep the controller from the liquids. 4. Do not use it in the case of the inundated or broken. 5. No drying process by external heat equipment such sa microwave oven etc. 6. Avoid repeat removal and attachment of this product. 7. Do not twist or pull the charge cable too strongly. 8. 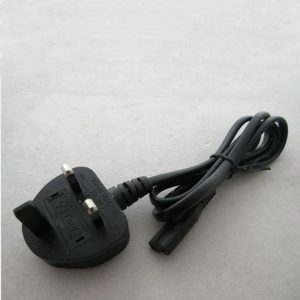 Do not let the cable be soaked with water or scratch with the shears object. 9. Please stop to use it in the case of over heat.